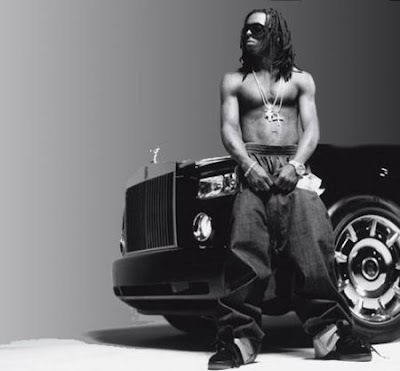 The video for Give It Up to me featuring Lil Wayne has finally surfaced. However if you want to watch the video without the interview it’s on youtube and can be streamed in HD Shakira’s latest album She Wolf is released November 23rd. Beyonce Gives Away 800 Free Tickets To Sunday’s 02 Show! Anyone who lives in London and is familiar with the musical stylings of R&B diva Beyonce could be in luck today, if you here one of Beyonce’s songs being played on the streets on London you will be in with a chance of winning three tickets to Beyonce’s I am tour, Sunday night. More than 800 tickets to the singer’s concerts at The O2 arena this weekend are being given away by buskers. Listen out for street musicians playing one of Beyonce’s hits, ask whether they have any tickets and make a donation. According to unconfirmed reports someone was given three tickets by a street performer in Soho. So far no tickets have been found by the ilikeitalot team who have been conducting a blitz of london tube stations, having spoke to 9 street performers who had no tickets the search continues. Stations visited that had no tickets include Warrick Avenue, Paddington, Kings Cross/ St. Pancras, Tottenham Court Road, Oxford Circus, Holborn, Picadilly Circus, Charing Cross, Waterloo, Elephant and Castle, Charing Cross. This is no prank, this is for real! mind blowing and insane! pop art magnificent. simply amazing! More information is available via TheCarterDoc.com. After months of delays and rescheduled street dates, Lil Wayne’s new album, Rebirth, finally has an official street date. According to Billboard.com, December 15th is the release date. 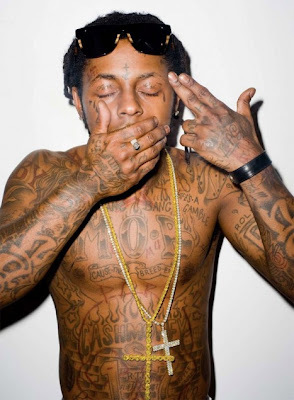 Lil Waynes Rebirth will feature Fall Out Boy, Lenny Kravitz et al. Louis Vuitton launched a collection inspired by Stephen Sprouse at the New York SoHo store back in January 2009. This skateboard was one of the 2 limited edition pieces available at the store. 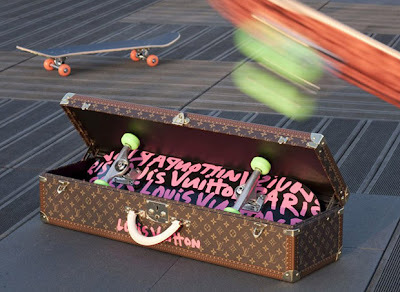 The Louis Vuitton skateboard which comes with the Monogram Louis Vuitton Trunk cost $8,250 (£5,506) and has sold out. I am looking forward to the new year to see what fantastical piece Louis Vuitton will place in their concept store in New York for 2010, the attention to detail and quality of the handmade trunk really is superb. 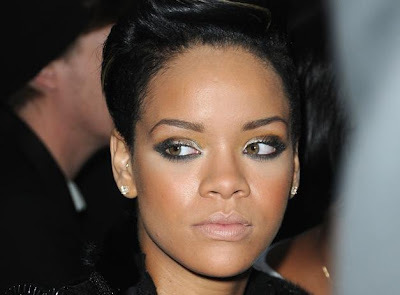 Rihanna talks to Diana Sawyer regarding the truth about what factors contributed to a loving relationship escalating into an abusive relationship. Rihanna also discusses her reasoning for going back to Chris and her thoughts and feelings towards Chris after the incident happened. I respect the fact that Rihanna has broken her silence and is using her own experience to empower others going through the same situation, to discuss everything that happened is an act of bravery in my opinion and the ending of their relationship is for the greater good and can inspire others to save their own lives. Domestic violence actually kills and scars not only physically but emotionally, despite the fact that bruises can fade the vignettes of abuse can never be forgotten. Youtube have a social responsibility to keep this on the website I would be shocked to see this pulled down due to copyright laws. Not here yet! Am I the only one waiting for this video to leak ?! Although already successful within the music industry 2010 is set to be the year that Ryan Leslie as an artist achieves international megastar status.